Baird’s Creek Presbyterian Church has activities throughout the year. Everyone is welcome to attend! Covered dish dinner in the fellowship hall of our church on the last Wednesday evening of each month at 6:30 pm. The mission of this organization is to enhance the well-being of those who face food insecurity and are located in a food desert. 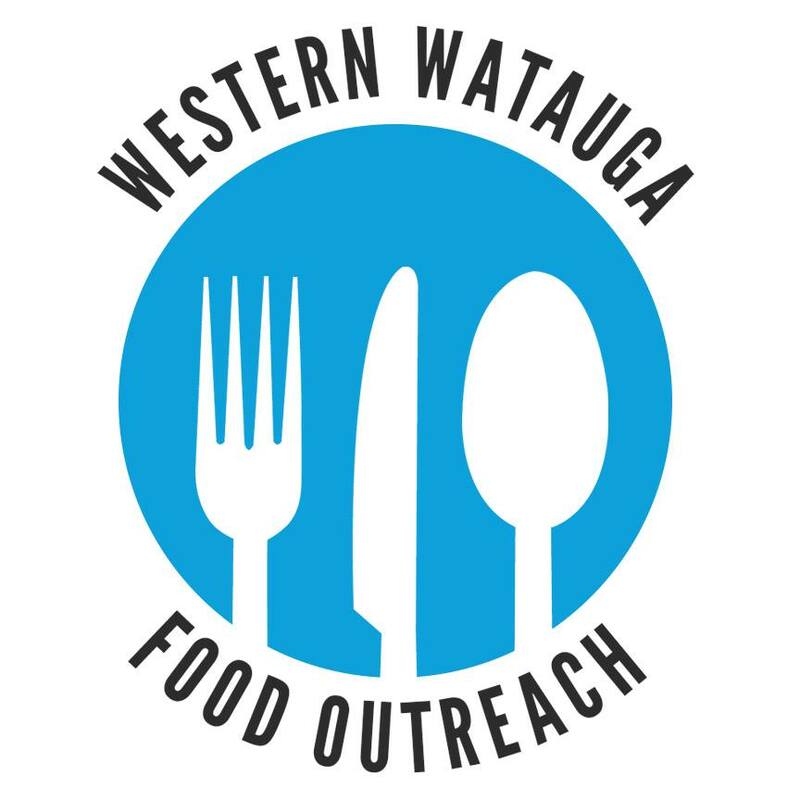 We are aiming to accomplish this by distributing food in the Western side of Watauga County where people do not have the means to access grocery stores or purchase adequate food with proper nutrients.